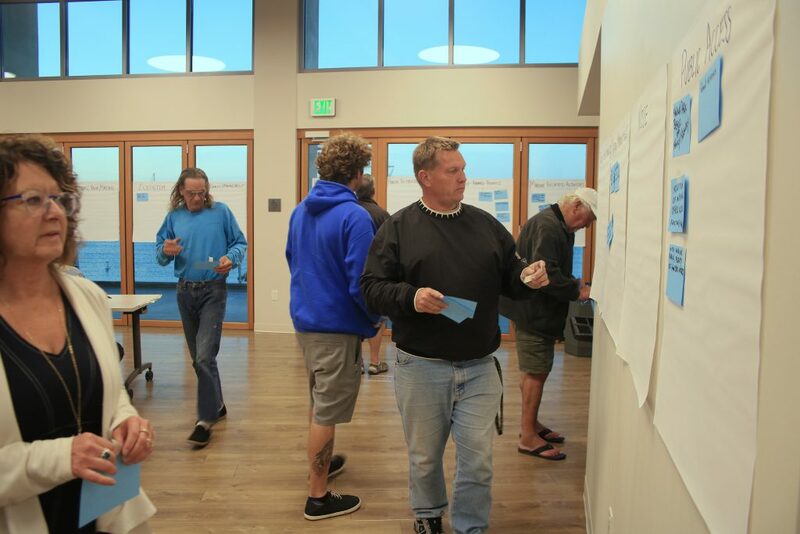 Locals post their comment cards on Newport Harbor related topic boards during a Harbor “visioning forum” on Monday at Marina Park. 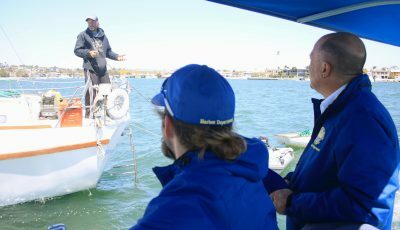 A crowd of mooring permit holders, live-aboard permitees, local residents, and harbor related business representatives joined city officials and Harbor Commissioners this week in an interactive forum about the vision for the future of Newport Harbor. The Harbor Plan will detail the vision that residents, officials, harbor stakeholders, and other interested parties, want for Newport Harbor over the next five years, and as far into the future as the next 25 years, explained Commissioner Paul Blank. 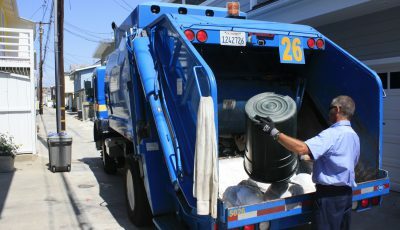 “We don’t have to have all the answers, but we have to have a vision and a place that we’re working towards, in terms of improvements in the harbor, activities on the harbor, etc.,” Blank said. Most of the public comments focused on public docks, code enforcement, live aboard permits, moorings and the mooring field, and dredging. 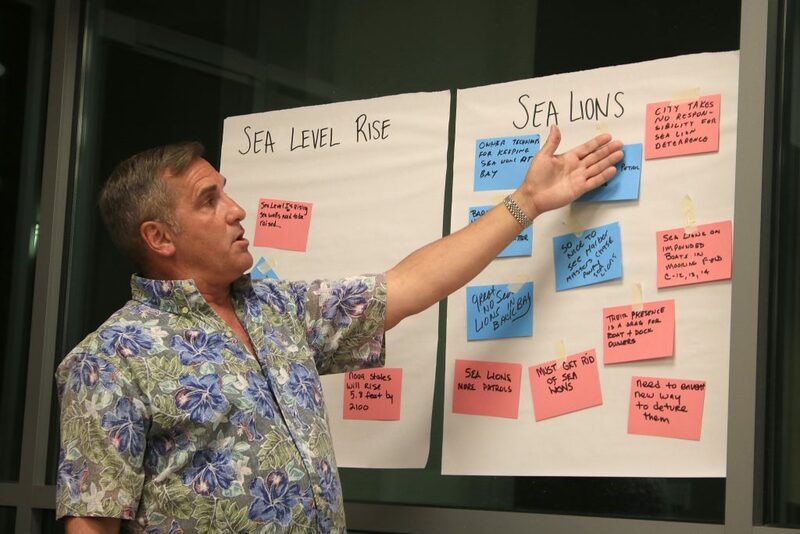 Blank and fellow Harbor Commissioner Scott Cunningham led the session, which was an interactive exercise that asked the audience to identify things that are working or strengths, concerns, and possible solutions regarding harbor issues. More than 30 “functional areas” related to the harbor (moorings, dredging, live-aboard permits, etc.) were listed on poster boards hung up around the room. 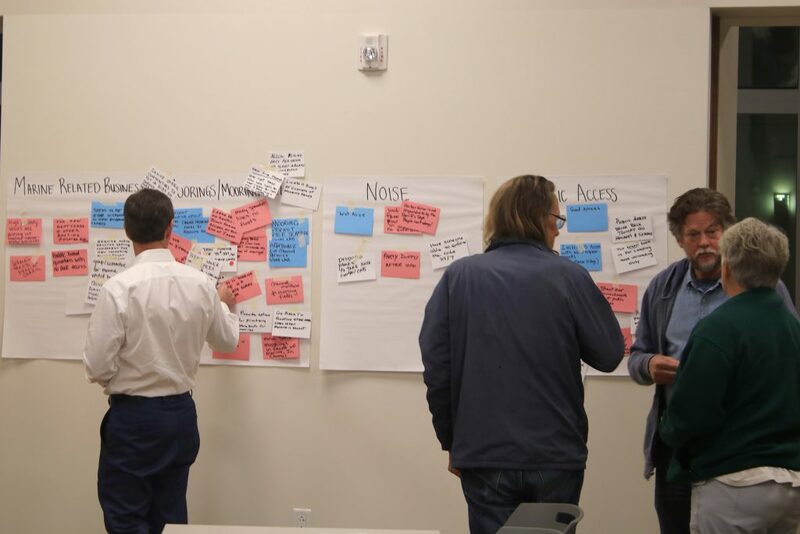 Participants wrote their comments and ideas on three different colored cards (blue for strengths, red for concerns, and white for possible solutions) and taped them to the large posters hung on the walls. They then used round colored stickers to emphasize which areas were of the most concern or which were the best ideas. Every comment from Wednesday will be collected and considered as they develop the Harbor Plan, Blank noted. Harbor Commissioner Paul Blank reads through the comments during a Harbor “visioning forum” on Monday at Marina Park. “Every single vote counts and will be recorded,” Blank said. 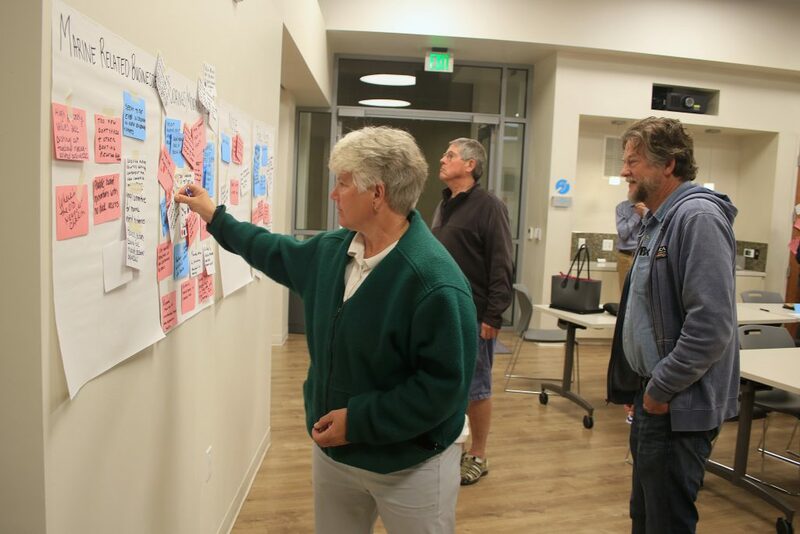 The poster for public docks received the most comment cards: 10 blue cards about what works, 29 red cards detailing concerns in this area, and 13 possible solution white cards. Positive comments on the blue cards noted that certain docks are well maintained and clean, that the space is appreciated, and support for live-aboard stickers. Concerns mostly focused on time limits, both that they should be longer and better enforced. Several commenters noted the need for lights and cameras to help prevent theft. A few also mentioned the need for more access or parking around the public docks. A few suggestions received supportive emphasis stickers, including changing the tie-up system, adding rescue ladders, and dredging around a few specific docks (which was also mentioned several times on the dredging board). There were also a variety of notes, concerns, and suggestions written on 28 cards on the moorings and mooring fields poster board. A couple of the white solution cards got a few emphasis stickers, including a recommendation to allow more days for non-live-aboard permitees to stay overnight on their boats and a suggestion to grant expansions when needed. Lowering mooring fees was also mentioned, and emphasized with stickers, on a few different topic cards. 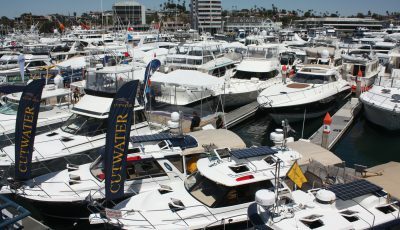 A potential solution posted on the safety topic board suggested securing a commitment from the Sheriff’s Department Harbor Patrol for an evening patrol. Concerns also revolved around the OCSD Harbor Patrol not enforcing enough or being too far away. On another board, someone suggested 24/7 code enforcement. 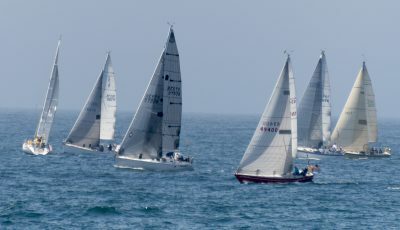 Speeding in the harbor was also mentioned as a concern on both safety and law enforcement boards. Other topics that were part of the exercise include visual character, public access, ecosystem, marine related businesses, charter fleet, administration and operations, and more. Some of the comments on the various cards and topics that received support or emphasis by others: Live aboard regulations are too strict; water quality has improved; have showers available for permitees and live-aboards; maintain views and limit heights with future development; increase community outreach for marine related activities; dye test the head on all mooring rentals; issue a permit for drop-off and pick-ups at Marina Park for small charter boats; and many more. There will be approximately 18 more of these sessions over the next 18 or so months, Blank explained after the meeting. It will conclude with a report summarizing the findings. During his years on the Harbor Commission “we weren’t able to do anything as good as this,” Duffield commented. “This is absolutely amazing,” Duffield said, praising Blank and Cunningham for their work on the issue.